NetFire has the qualifications you need. Our staff works with third-party auditors to meet the industry’s most stringent standards for securing your infrastructure. 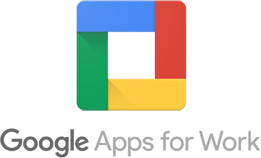 That means we’re able to give you any information you need for your own compliance reports, whenever you need it – all of our clients have easy access to our compliance reports within seconds. The U.S. Health Insurance Portability and Accountability Act requires certain measures from entities who process and store electronic protected health information (ePHI). NetFire’s satisfies all HIPAA requirements and we are able to provide our covered entity and business associate customers with a solution that will meet and exceed OCR requirements. 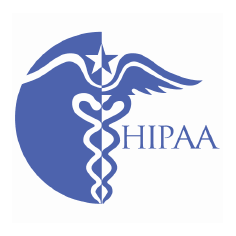 For other questions about HIPAA Compliance and your NetFire account, please contact our sales team. 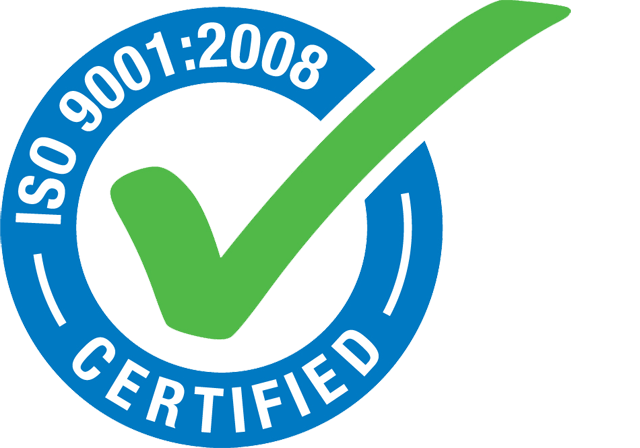 The ISO 9001:2008 standard is a quality management system standard used by millions of companies and agencies throughout the world. It includes a rigorous set of performance guidelines to make sure you, our client, consistently receive the highest quality service possible. NetFire is registered by a third-party registrar and meets ISO 9001:2008 requirements at every level. Meeting Payment Card Industry data security standards is essential for businesses engaging in e-commerce – it enables you to securely accept payments, store credit card data and other customer data, and more. 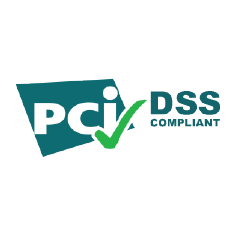 To learn more about how to ensure your infrastructure is PCI-DSS Compliant, please contact our sales team. NetFire can offer PCI-DSS class A and class D compliant solutions to meet your needs.